What Are Good Herbs For Inflammation? You are here: Home / Blog / What Are Good Herbs For Inflammation? If you want to relief from inflammation, it is a good idea to increase the proportion of plant foods in your diet. The herbs used for seasoning foods are particularly potent sources of anti-inflammatory agents. Here are some of the best herbs for treating inflammation. Holy basil is a spicy, bitter herb related to (but different from) the basil commonly used in marinara sauces. 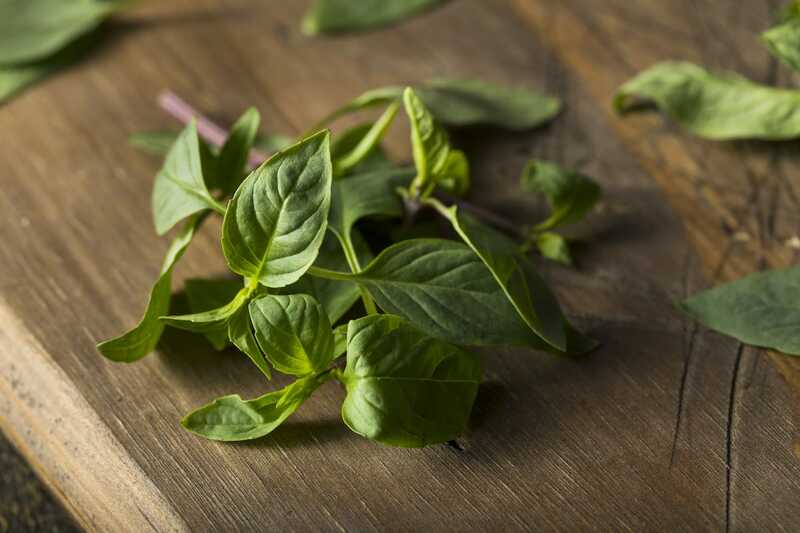 The basil most know in the West is called sweet basil. Holy basil is native to India and has religious significance to many in that part of the world. It is also used for its medicinal benefits. Research on its properties has shown that chemicals in the holy basil plant are indeed very effective for fighting inflammation. Its effectiveness comes from a compound called eugenol that can help to fight inflammation in a manner similar to over-the-counter analgesics. 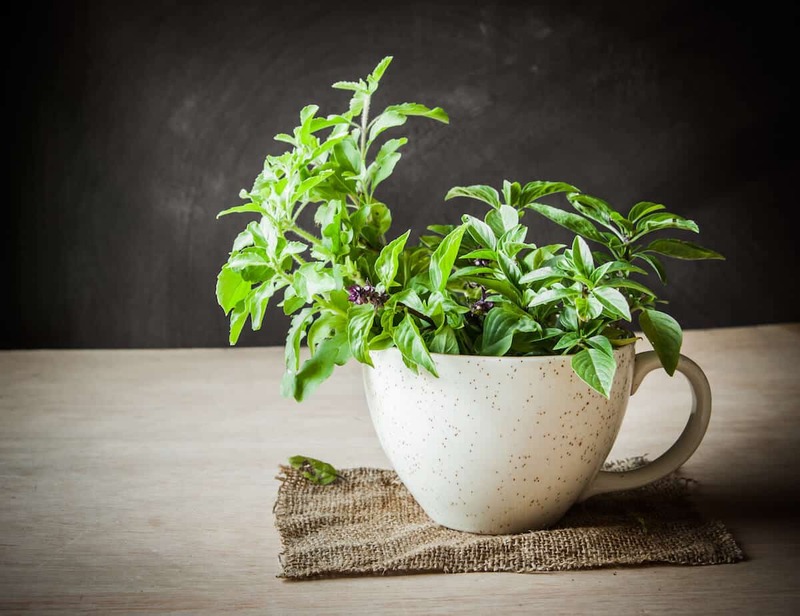 In order to get the anti-inflammation benefits of holy basil, it is suggested that you make a tea with basil leaves. Holy basil tea is considered an effective treatment for inflammatory conditions like fibromyalgia and arthritis. 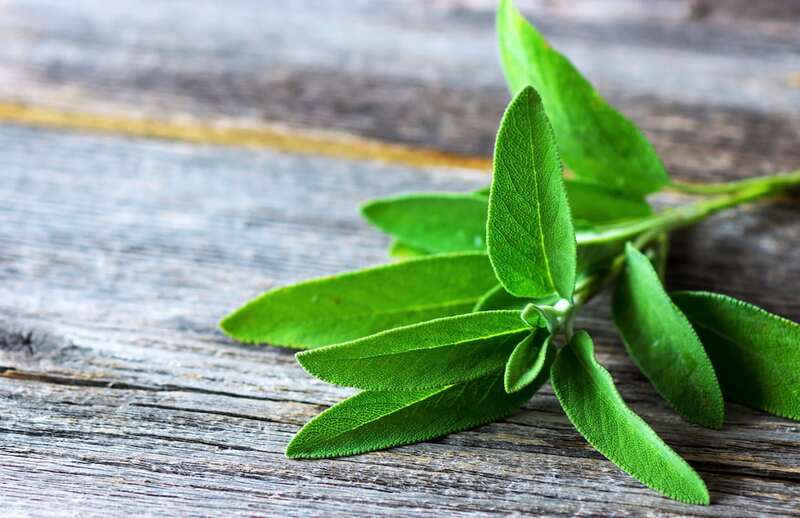 In addition to being the largest member of the mint family, sage is known to have a host of health benefits including its ability to fight inflammation. The compounds in sage that make it useful for the role of anti-inflammatory agent include camphor and borneol. Researchers have found that sage is useful for reducing the gum inflammation associated with gingivitis. It can also help with arthritis, gout and the cardiovascular inflammation that can cause high blood pressure and heart disease. Due to the phytonutrient parthenolide, a tea made with bay leaves can help to lower inflammation. Studies show that cilantro can be effective for treating the pain from joint issues like arthritis. Some researchers believe that it works using the same pathways that opiates use, but has none of the risks. The anti-inflammatory benefits come from the fact that it contains antioxidants like borneol and apigenin. Parsley is great for adding vitamin C to your diet. Vitamin C is an antioxidant that can also stop inflammation. Parsley is also a source of apigenin. Rosemary is another member of the mint family. In addition to containing the same anti-inflammatory compounds as sage, rosemary contains one called rosmarinic acid. The inflammation-fighting agents in rosemary work by inhibiting the production of prostaglandins. Prostaglandins trigger inflammation throughout the body. Like rosemary, mint contains the powerful anti-inflammatory agent known as rosmarinic acid. 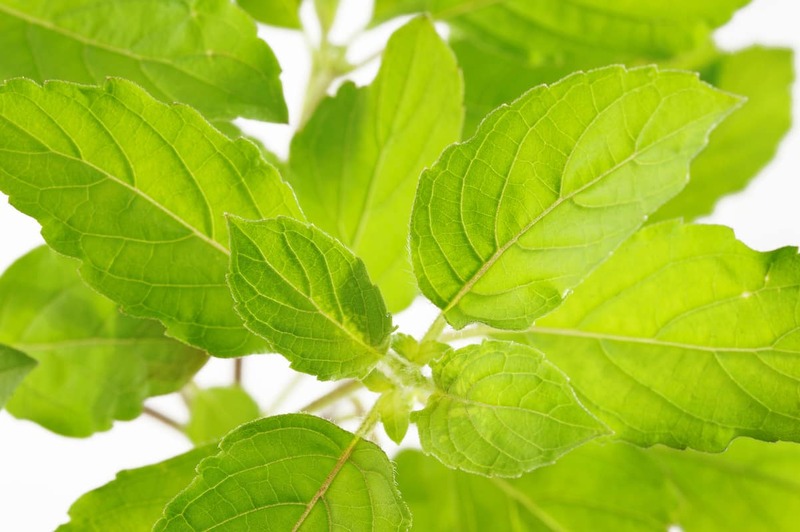 Mint is often used to fight lung inflammation, such as the kind experienced by asthma sufferers but it is effective for treating joint inflammation as well. The chamomile plant is used primarily for tea and has been considered a treatment for inflammation for centuries. Compounds in the leaves of the chamomile plant that help to fight inflammation include chamazulene and flavonoids like apigenin and quercetin. These compounds are able to help treat free radical damage that can cause inflammation. The result is that they can make your skin healthier while also reducing pain and swelling. Best known for its soothing topical benefits, aloe vera can provide similar benefits internally as well. When consumed, it can relieve inflammation in the gastrointestinal tract such as the type that can cause ulcers. Also called roselle or sorrel, Hibiscus sabdariffa has anti-inflammatory benefits. The typical use for this plant involves making an infusion. Researchers have found that consuming the infusion eases renal inflammation. What's A Good Holy Basil Substitute?